Jasleen Royal is an Indian singer, songwriter and music composer who gained a lot of attention lately when she made it to the semi finals of the first season of India’s Got Talent in 2009. The self-trained musician is known for her hit tracks such as Nachde Ne Saare, Laaj Sharam, and Kho Gaye Hum Kahan. She has collaborated with fellow Bollywood singers for her songs and she can sing in Hindi, Punjabi and English. Jasleen Royal was born on July 8, 1991, in Ludhiana, Punjab, India. Jasleen attended Sacred Heart Convent School in Ludhiana and went on to graduate with a degree in B.Com Honors from the Hindu College, Delhi. Jasleen Royal is the daughter of Indian businessman Bittu Royal and Bably Kaur. She has an older brother named Japji Singh. Currently, she is single and prefers not to publicize her private life. 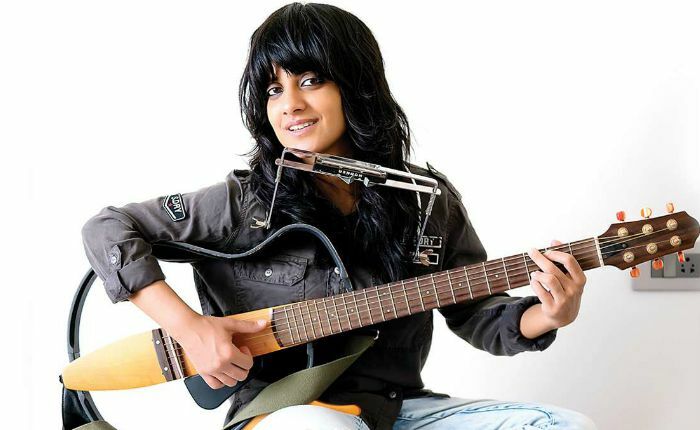 Jasleen Royal made her debut as a singer with the song “Panchi Ho Javan” for MTV, for which she composed music as well. As a playback singer, she debuted with the song “Preet” in the 2014 romantic drama film Khoobsurat. She composed all the songs of Rani Mukerji-starrer “Hichki” in 2017, which was her first solo album in a film. Unfortunately, we do not know the exact details related to her net worth and salary at the moment. She lives in Mumbai, Maharashtra. She is a self-taught musician. She didn’t take proper training in music, however, she taught herself to play instruments like guitar, harmonica and piano. Jasleen gained immense popularity when she participated in the first season of India’s Got Talent. She was selected as one of the semi-finalists but failed to go beyond that. However, she won the likes of millions of people. She gave an amazing performance on NDTV Our Girls, Our Pride along with Swanand Kirkire, which was hosted by Priyanka Chopra. According to her, musicians Rabbi Shergill, A.R. Rahman, Lucky Ali, and British singer-songwriter Cat Stevens are her biggest musical inspirations. 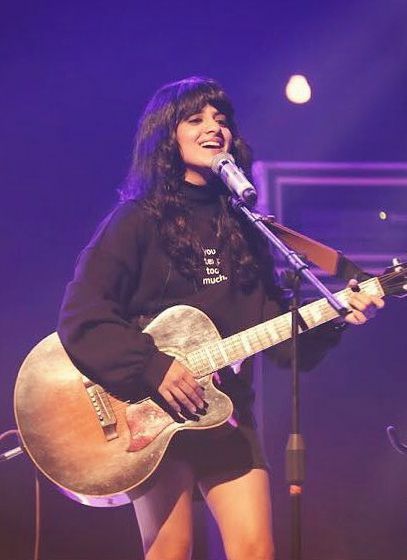 Her debut song “Panchi Hojavan” earned her the Best Indie Song award at the MTV Video Music Awards. She also won the Best Indie Artist Award at Songdew’s Free The Music. Jasleen was featured in Elle’s editorial in 21018.